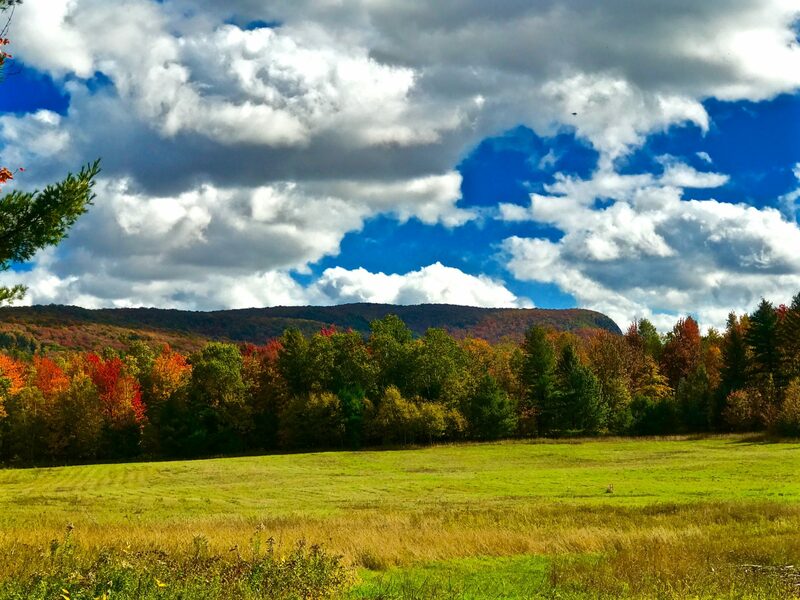 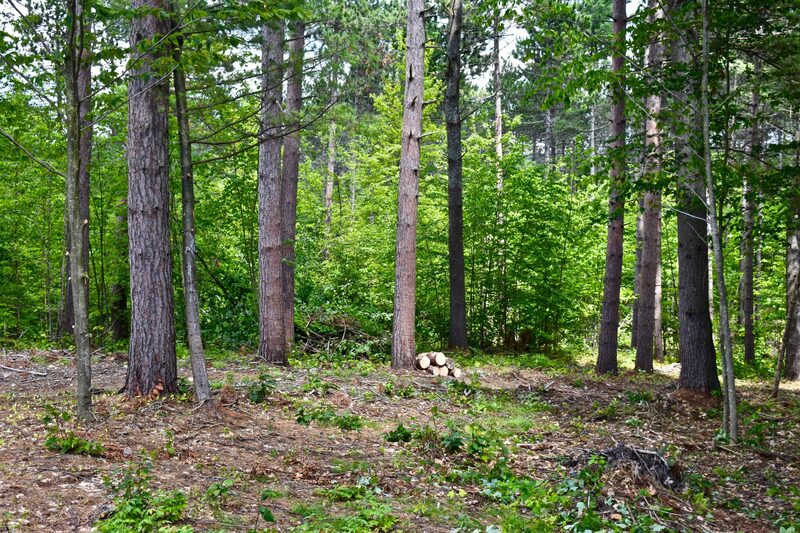 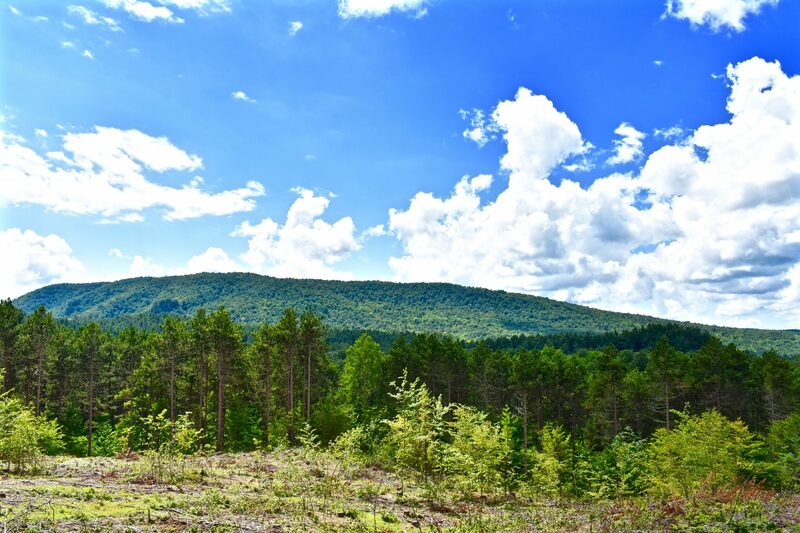 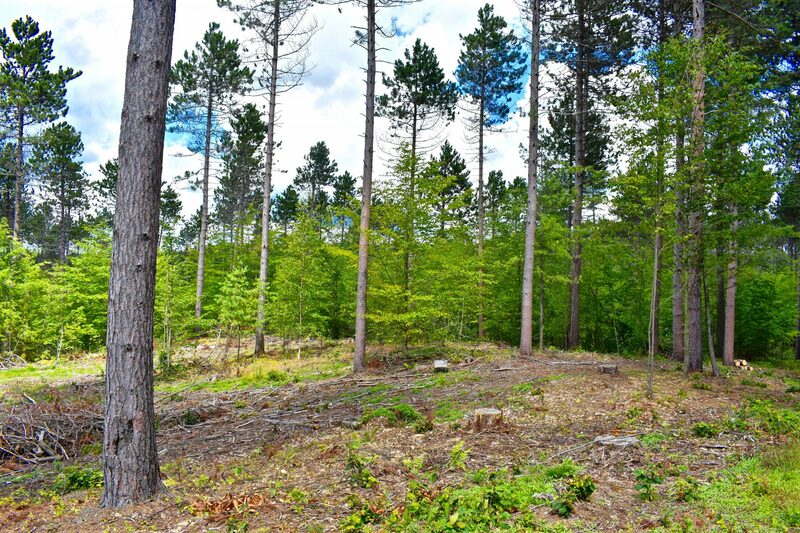 This 50 acre parcel is a very unique piece of Adirondack land for sale by owner. 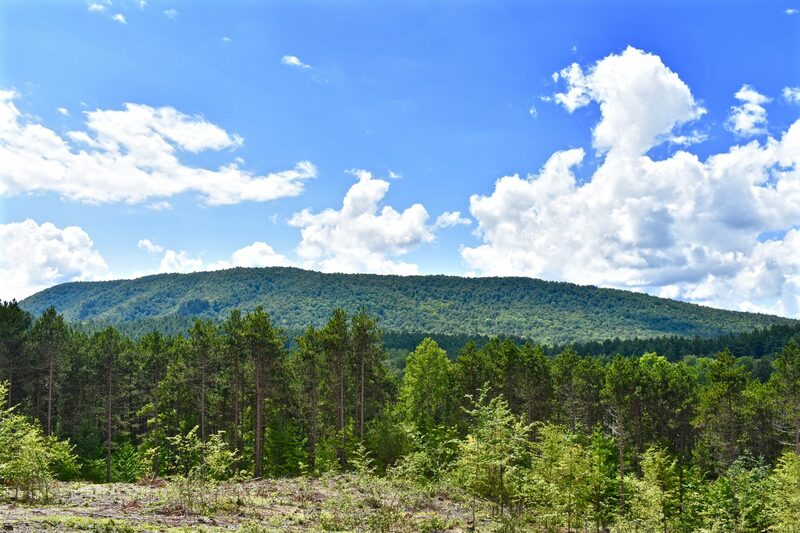 The property has frontage on a country road with power available, and a gated driveway that provides access to the interior of the acreage where there is an elevated cabin site with a great view looking at a mountain range to the west. 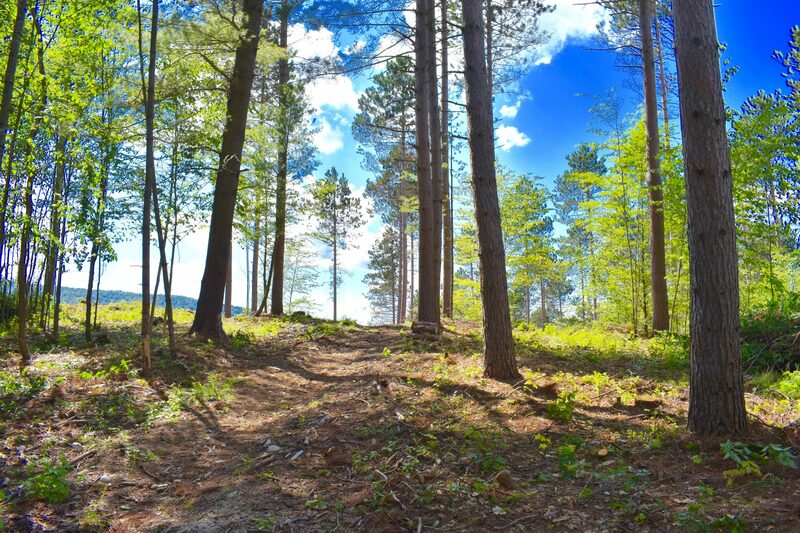 The topography of the property ranges from level to rolling with a forest of mature red pines that were recently thinned. 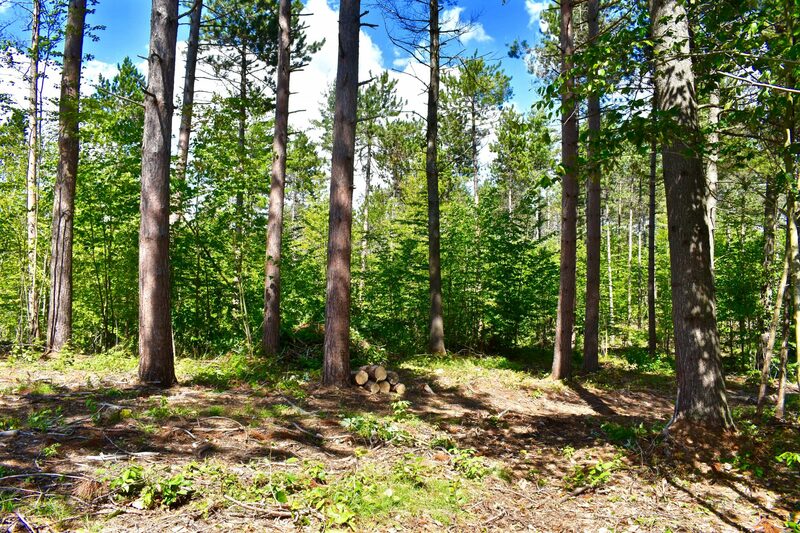 The red pine would make terrific cabin logs for a handcrafted log cabin. 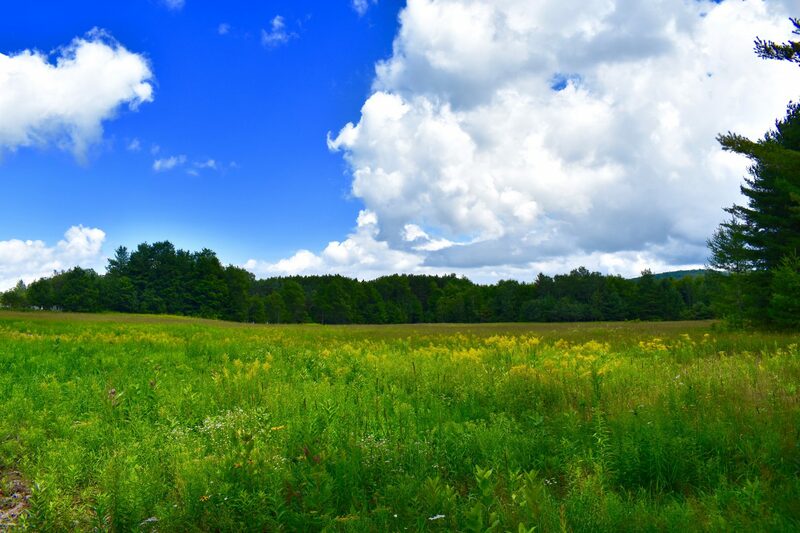 There is also a 5 acre meadow that would be ideal for horses and large gardens. 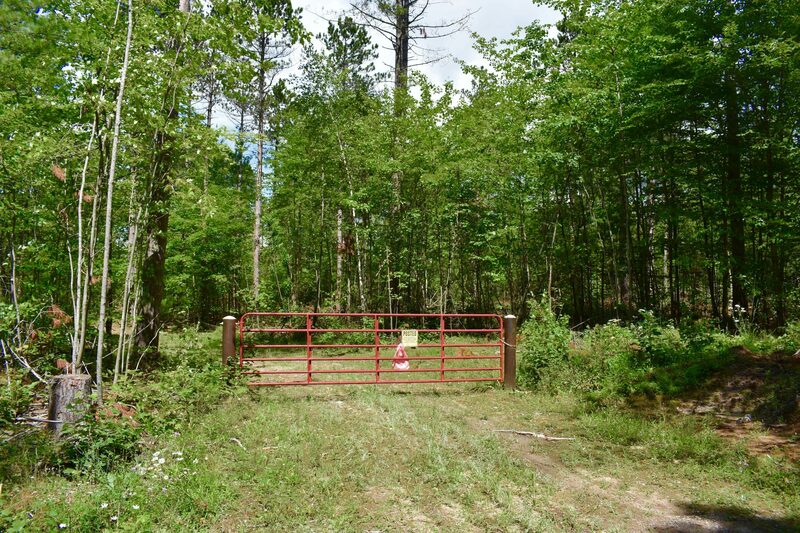 This is a great property for an Adirondack homestead. 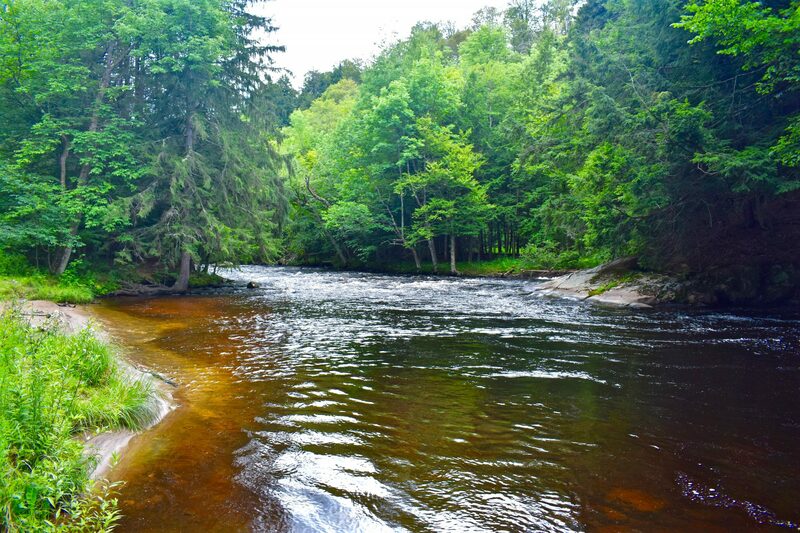 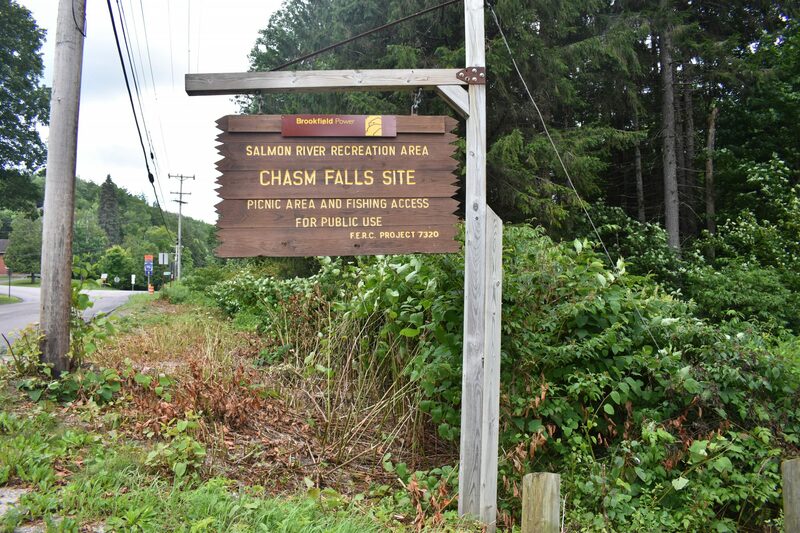 Almost within sight of the property is the Salmon River, offering public access and excellent trout fishing. 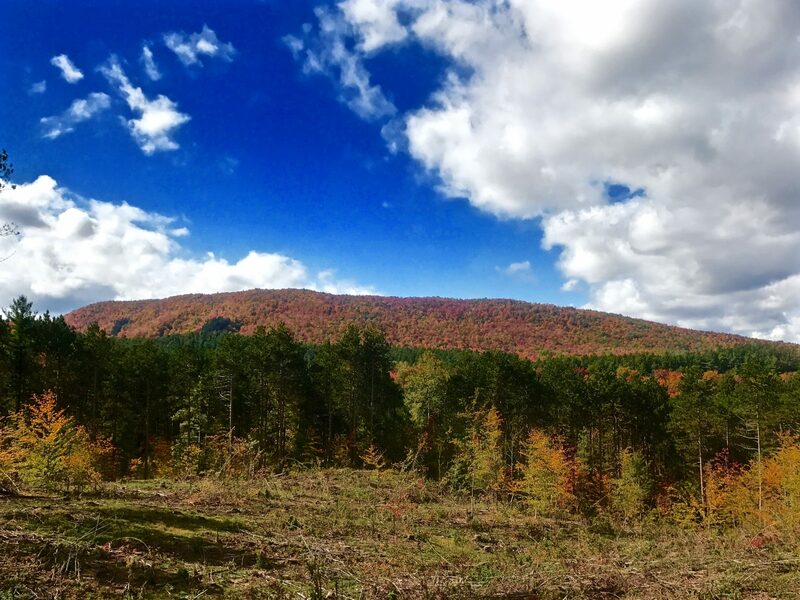 Titus Mt Ski Area is less than 5 minutes away, providing winter family fun, with several ski and snowboarding runs and a tubing area. 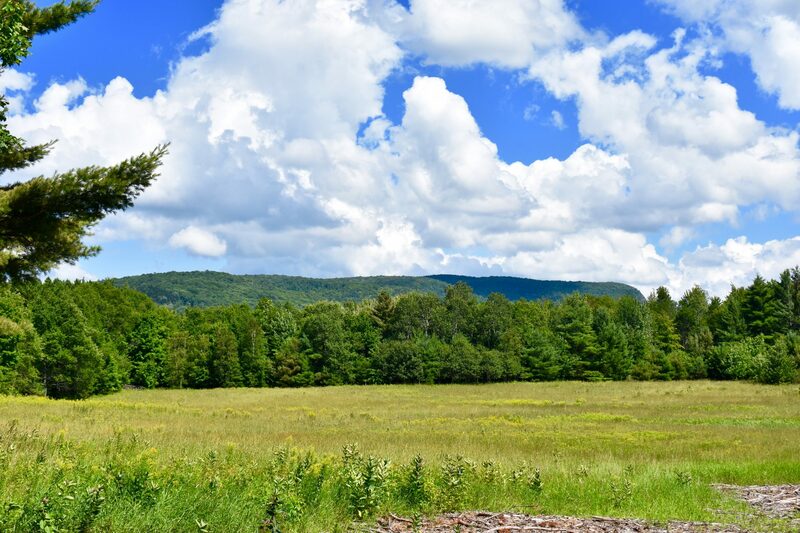 This is beautiful Adirondack country with thousands of acres of state land, including hiking trails and waterways to canoe and fish.